Advanced JPEG Compressor for Windows is the world's leading software for compressing digital images in JPEG format. Use Advanced JPEG Compressor for a variety of personal or business purposes: Easily reduce the large file sizes of your graphic files Impressive file size reduction without losses in picture quality! Smaller files take less space and up and download faster. Effectively optimize photos for faster loading from the Web and faster sending by e-mail - avoid exceeding size limits. Compress scanned documents for storage/transferal. • Photo hosting integration allows you to save photos in the Web. Our photo hosting service allows you to upload and store your photos on our web server. Use this feature to share your photos online - email links, insert photos in forums, use for auctions, etc. 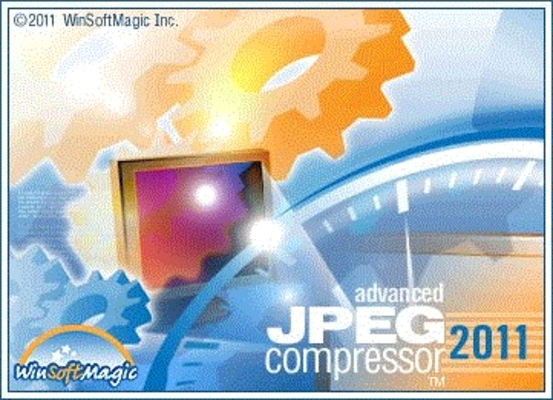 Advanced JPEG Compressor jpeg;jpeg compressor;software 126199306 4.99 ansariasim Fresh Download Available!